Update 11/01: new now down to $65 (refurb still at $70 !!). Update 9/13: new now up to $75. Update 8/15: down to $70 for the new, returns are still at $70 as well. 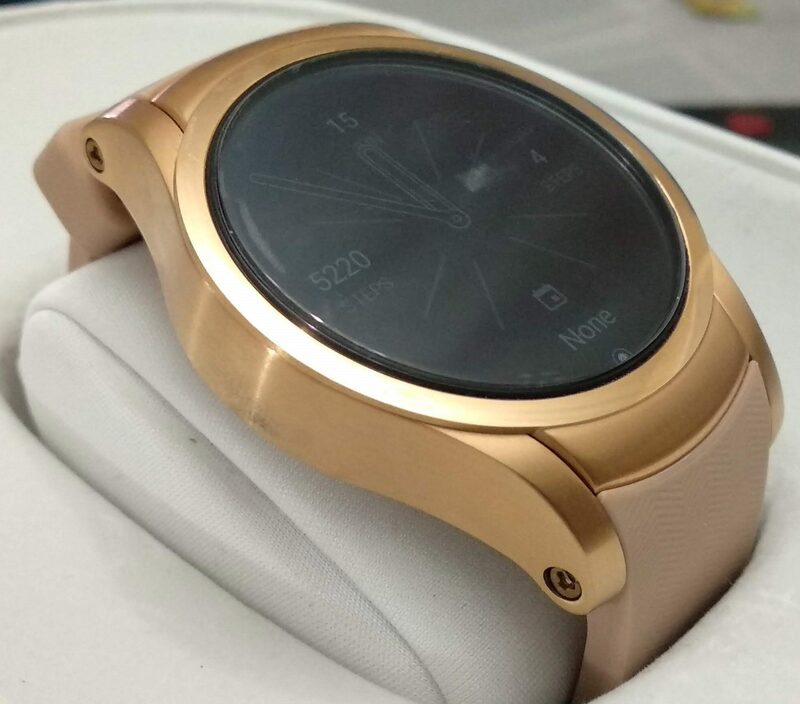 Update 8/10: Seller now offers his returned stock for $70 (Black, Silver and Rose Gold), supposedly like new with no signs of usage. Update 6/21: Black back in stock. Only Rose Gold remaining, down to $80 (from $100 then $85). 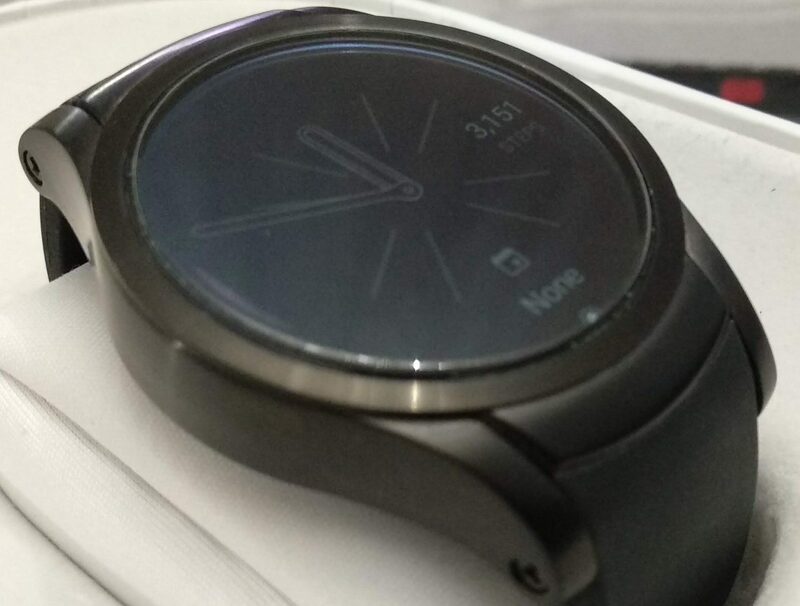 Flopped at $350 USD MSRP, but very solid deal at $80, you get wifi, BT (LTE locked to VZ, but ability to root might bring something new to the table) and an OTA update to Wear OS 2.1X. All day battery once you disable Cell network and VZ apps. As a general rule of thumb, it's highly recommended you update Wear OS before doing anything else. Everything gets a lot easier once on 2.X. How to get the watch to install from 1.5 to 2.X? The best way to have your watch update is to do the following: disable bluethooth and cellular and connect by WIFI. This will get the update going. After that, for apps, they can be installed and updated by bluethooth if your phone is connected to WIFI or cellular network. Basic setup/debloating : see OP's post #2 just below here. My watch is dead and won't take a charge?! Try by using a different USB cord to your charging base. This solved it for some. Wait: for all the firmware/App updates to be pulled and installed. Disable: My VZ, VZ messaging and Wear24 apps. Enable: airplane mode (no longer needed, disabling VZ carrier profile is the proper way to go). Enable: BT and/or WiFi (you can leave WiFi set to "Automatic" the watch will smartly turn it on when the phone is unreachable over BT or if a big data transfer is needed). Disable: VZ carrier profile from the "SIM Info" app. Install: Android Messages from Google playstore (on both phone and watch). - Disable Gestures (Settings -> Gestures). - Set screen to "Always ON" (Settings -> Display) which will use the battery friendly version of the current face and should save battery vs. tilt to wake. - Set Location to "Battery Saving" (Settings -> Connectivity -> Location). - Finally, battery does have a very low self discharge rate, so consider turning it off at night if you are not leaving it on the charger overnight. 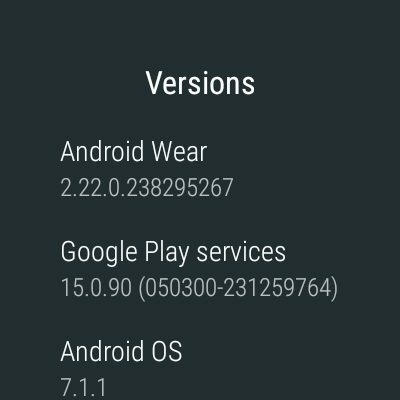 Updating to WearOS 2.0 ? make sure you are aware of the current bug/feature disabling watch mic for voice calls. Can't feel the watch ? feel the wear. Getting weather updates in F with stock faces ? make sure you have Canadian English as your first display language on your phone (not "watch"). Unable to get GA to work for home automation ? make sure you have US English as your first display language on your phone (and "watch"). You need a protector with a measured diameter of 36mm for the best fit. Generic ones like https://www.amazon.ca/gp/product/B072Q1DMRB/ will work (pictures attached) because they explicitly list the size. Other watch specific "might" work as long as size is confirmed (this needs to confirmed for each screen protector, because sizes might vary slightly between sellers even for the same advertised watch). - Enable developer options on the watch. - From developer options, enable usb debugging, then enable adb over wifi. - Install https://play.google.com/store/apps/deta ... v&hl=en_CA on your phone. 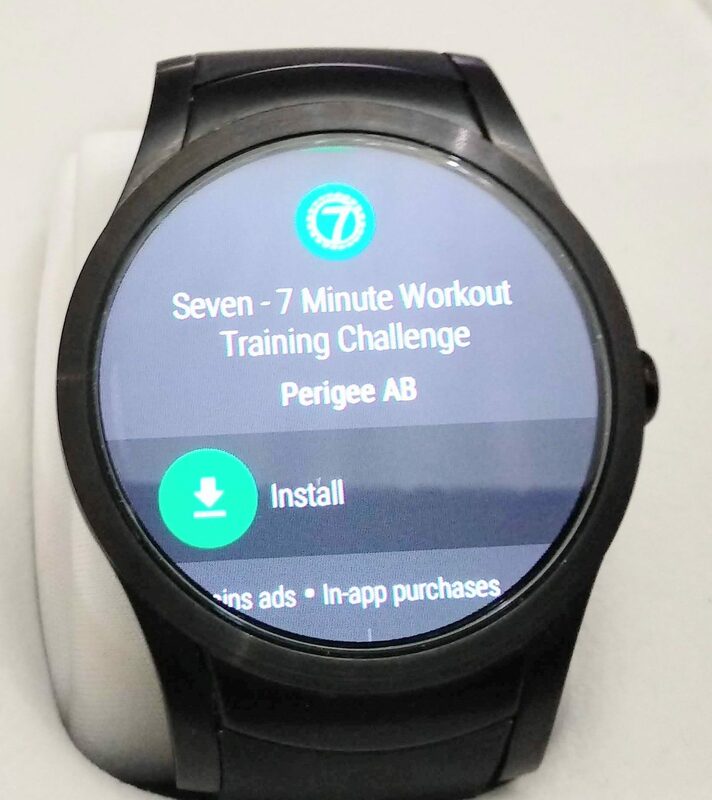 - The app will allow you to push any apk (already installed or just downloaded somewhere) on your phone to the watch. 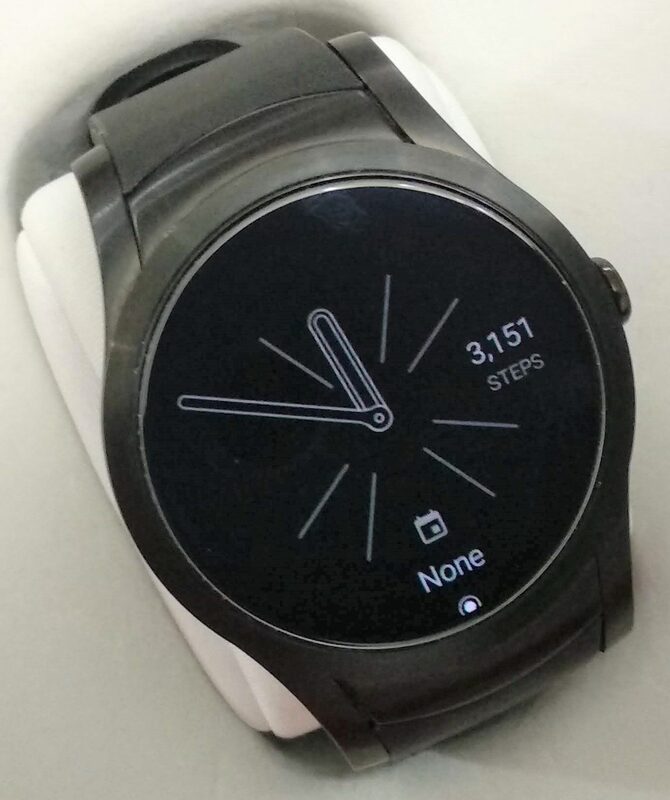 Minimal & Elegant for Android Wear OS (pay once access infinite number of faces). Only rose gold left... NOPE! Was considering it but I don't have the delicate features to match the gold color sadly. Its a great deal if you dont mind the colour. 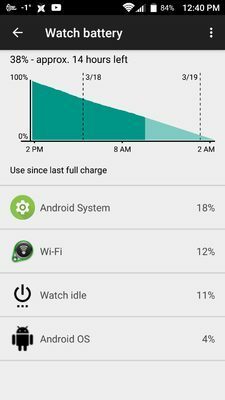 Battery life is easily full day, with screen always on. Verizon bloatware can easily be hidden/removed. 50/50 chance that it might get a android pay hack. As of right now. NFC cant be turned on. Thanks OP, got one, coupon worked, I entered coupon with ALL CAPS. Got it..but..how can you text on this if you're not with Verizon? 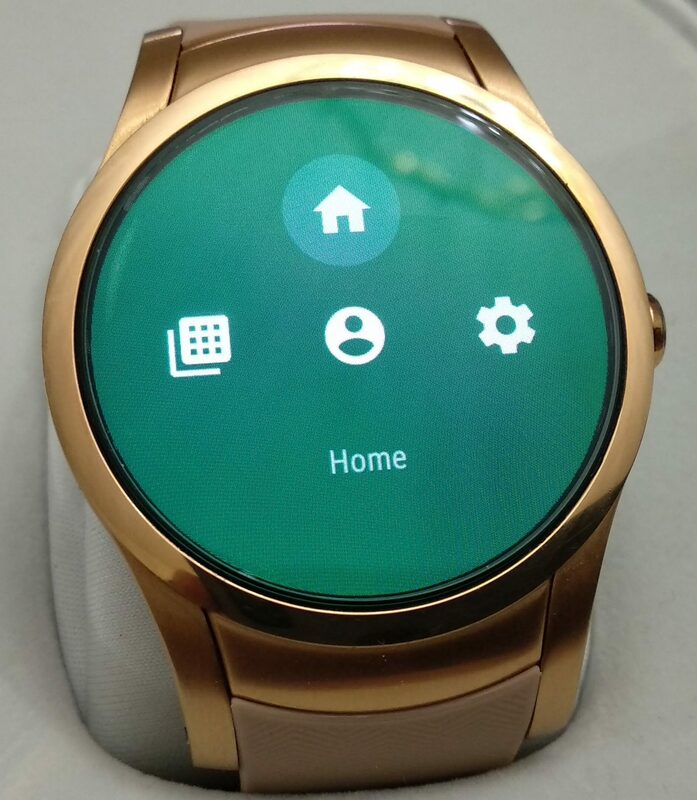 Doesnt this watch force you to use the verizon app for texting?